Having Trouble Managing Security Guards? TimeTec Patrol has the solution and more! If you are still using the conventional way of managing your security guards’ patrolling system; with log books and patrol stick, it’s time to consider a more effective and smart solution with cloud-based TimeTec Patrol solution. Traditional patrolling system needs different patrolling devices with all data and reports available offline. And even cumbersome, the data is scattered all over place requiring someone else to gather it manually to fit different purposes. Because of this, some information related to patrol rounds might be missing or the data gathered is inaccurate, resulting in wrong conclusions and decisions. TimeTec Patrol on the other hand automates data collection, monitoring and managing process and improves the overall patrolling system by making it available online and allowing security guard and the people in charge to access to accurate information and report in a timely manner and respond in real-time. By having a system that collects all activities that happen automatically, security vendor and client can take comfort that the system is giving them accurate data at all times. The next question would be, would this TimeTec Patrol deployment easy and affordable? The answer is yes and yes. You just need the common Android smartphones that support NFC technology, those inexpensive NFC tags, a computer at the guard house or control room and of course, Internet connection. Here’s what you will get from TimeTec Patrol. It’s important to properly organize your security guards from the get go, especially if you have many branches. In TimeTec Patrol, you can set your branches and add your security guards at the locations. This way you will be able to manage the patrolling data and be certain about the security guards assigned for each location, making monitoring a breeze and accurate. Then you need to add buildings, floors and checkpoints for each patrol location in TimeTec Patrol for better overview. You can add building floor plans, checkpoints information and task-to-do at every checkpoints. With this readily available information, managing your security guards couldn’t be easier. All patrolling guards must have routes assigned to them. In TimeTec Patrol, you can create a patrol route for each patrol location by adding in the checkpoints, its scanning rules and time, and nothing will be lost in translation with all the information and audit trail available in the system at all times. Create patrol schedules and assign them to your guards. These schedules will reflect in the security guards’ mobile app, where the routes and checkpoints will be displayed according to the schedule, avoiding any confusion or void in patrol routes. TimeTec Patrol Mobile app supports patrol check-ins via smartphone, using the NFC technology, requiring security guards to only bring their smartphones during rounds. Simply tap on the NFC tag that is located at a specific checkpoint to report their check-in time and send incidents report, if any, and continue to the next checkpoint. Every check time will be updated real-time in TimeTec Patrol and the summary of the rounds are available as soon as the security guards finishes their rounds. The app also supports Offline Mode for locations that don’t have Internet connection. 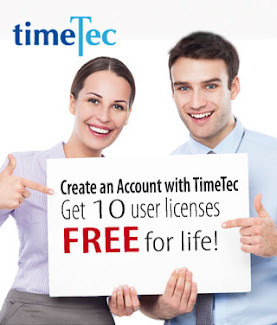 In TimeTec Patrol, we have added many features that are useful to both admin and security guards. In the TimeTec Patrol Mobile app, we have a Panic Button feature that will send notification automatically to emergency contacts once it is triggered, complete with GPS location and auto-captured photos. The admin can also send new job orders to the security guards on-duty during their rounds and generate reports at any time. As TimeTec Patrol is a cloud-based system, improvements and enhancements are being done constantly and you can look forward to more new features in the future. Security aspects like security guard for a premise is crucial but the system that manages these security guards and their patrolling activities is equally important to get accurate data at all times and immediate response during emergencies. 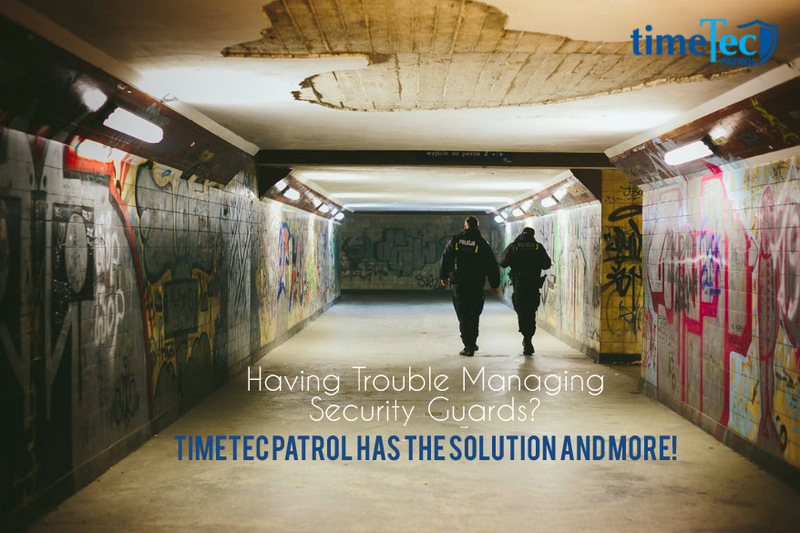 TimeTec Patrol can deliver you that peace of mind and confidently manage your security guards and the patrolling system. Head over to www.timetecpatrol.com to give it a try and experience the modern cloud-based monitoring system first hand. 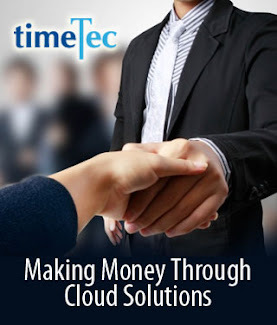 Any enquiry, reach us at info@timeteccloud.com and we’ll be right there with you.